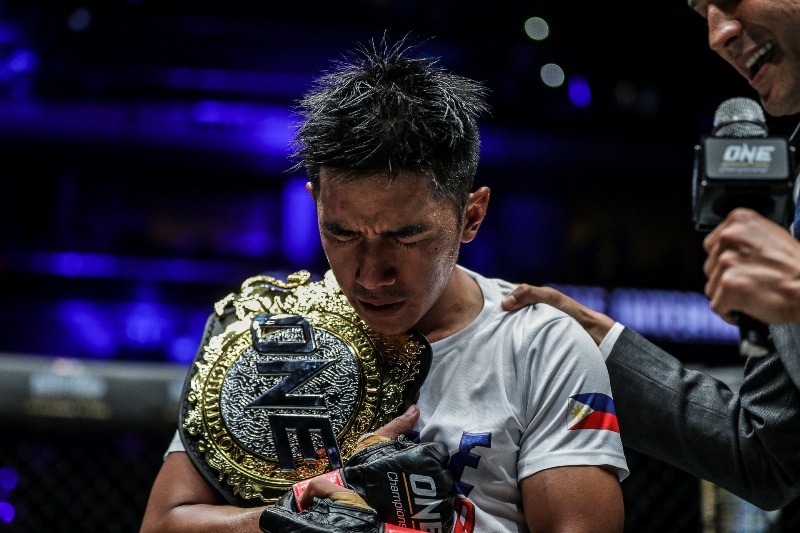 ONE Championship (ONE) sent the Mall of Asia Arena crowd into a frenzy Friday night in Manila, with another thrilling evening of authentic martial arts action. ONE Championship (ONE) held an open workout for competitors of “ONE: TOTAL VICTORY” at the Celebrity Fitness gym of FX Sudirman in Jakarta, Indonesia on Thursday, September 14. The workout featured Filipino standout Geje “Gravity” Eustaquio, as well as homegrown talents such as “The Terminator” Sunoto, Stefer Rahardian and Adrian Matheis who showcased their martial arts techniques in front of fans and media.